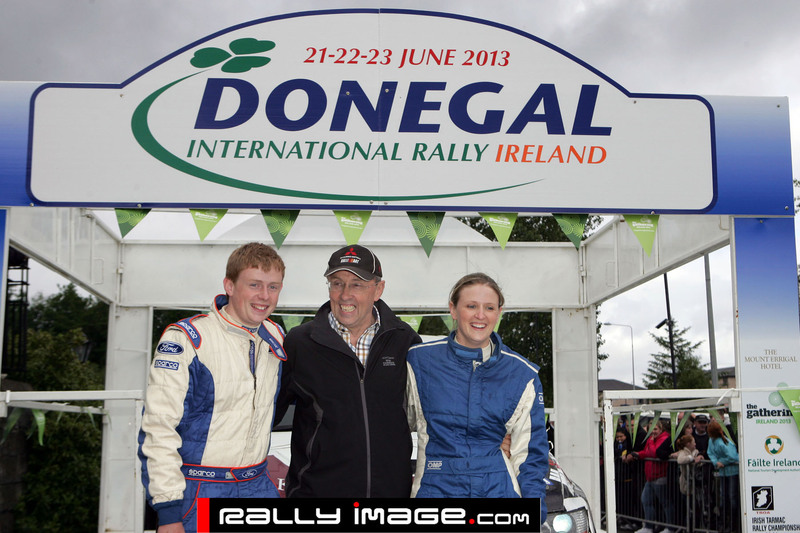 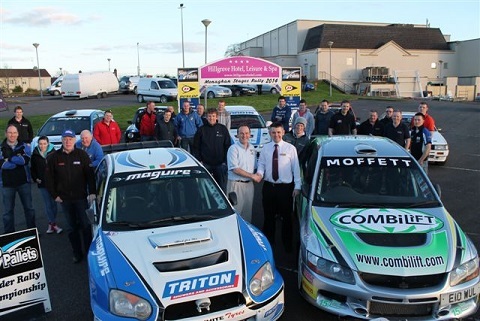 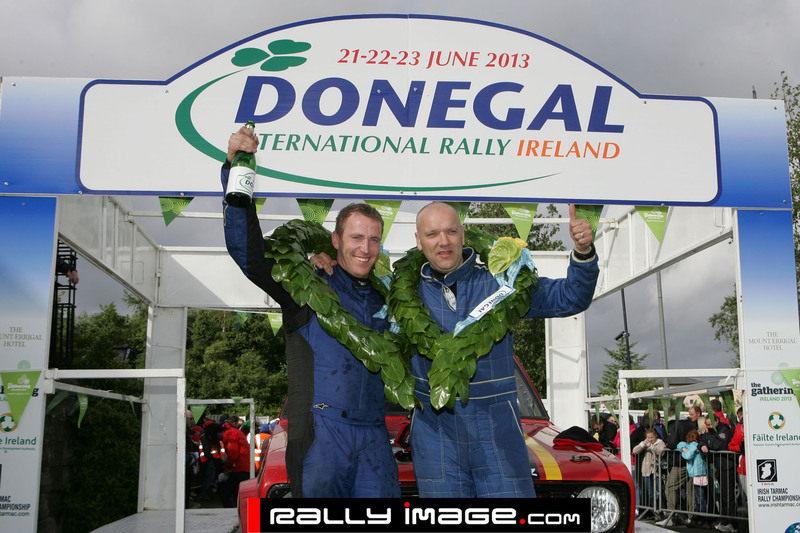 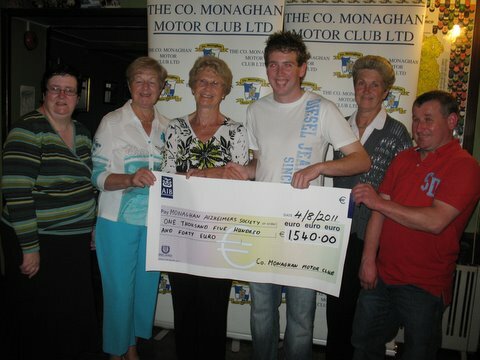 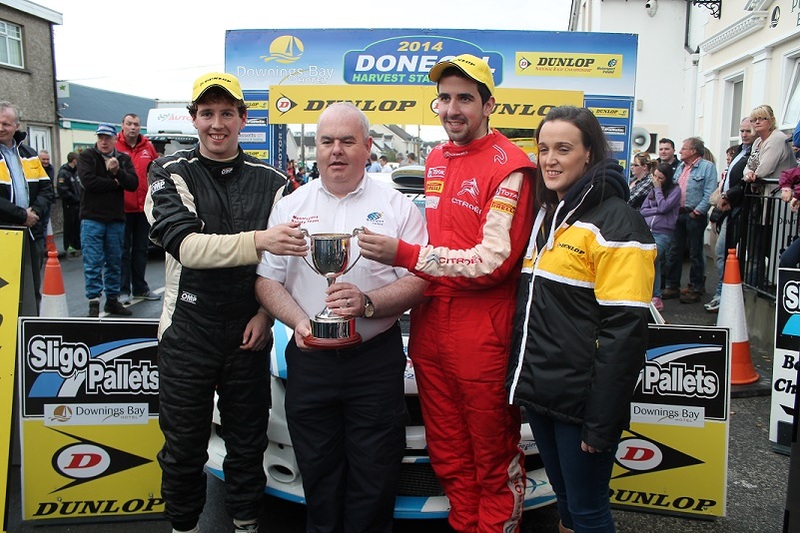 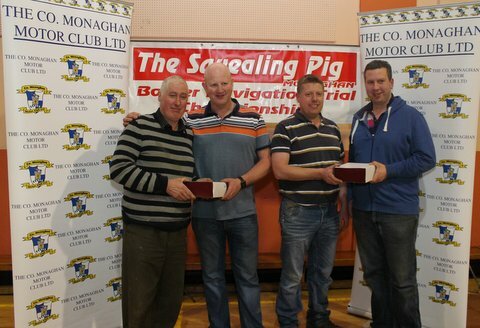 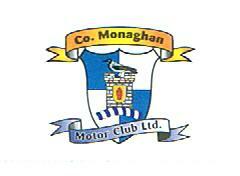 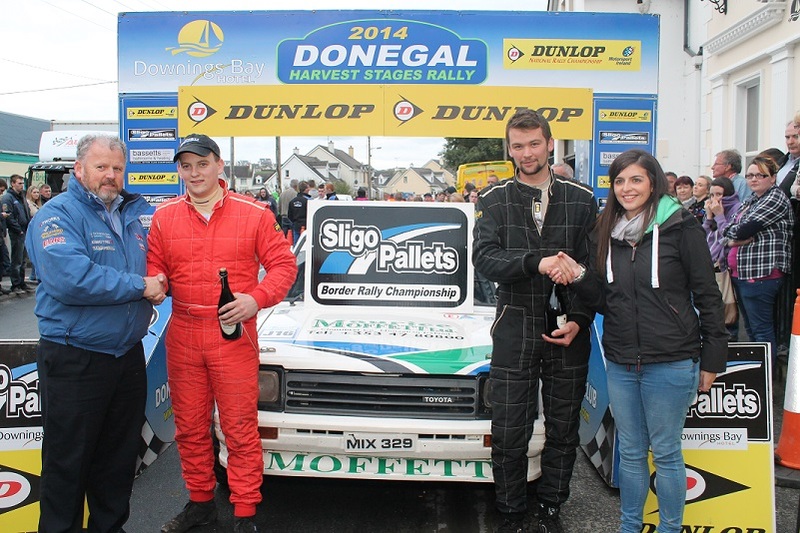 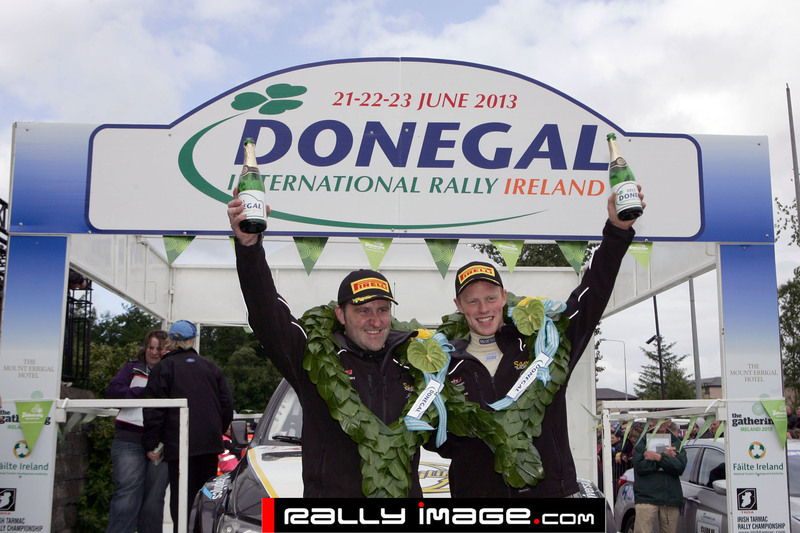 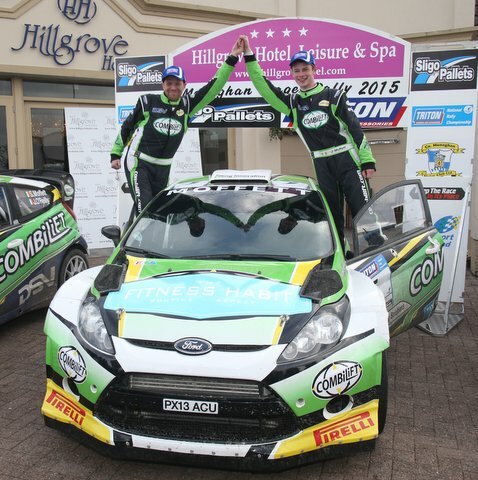 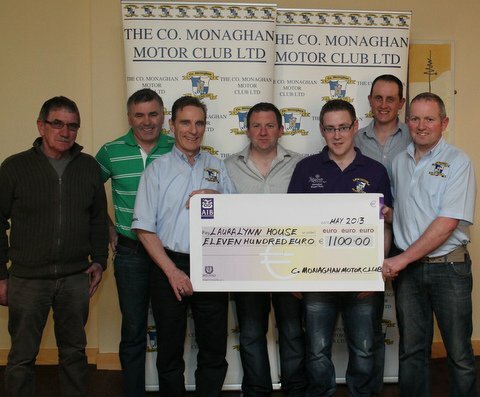 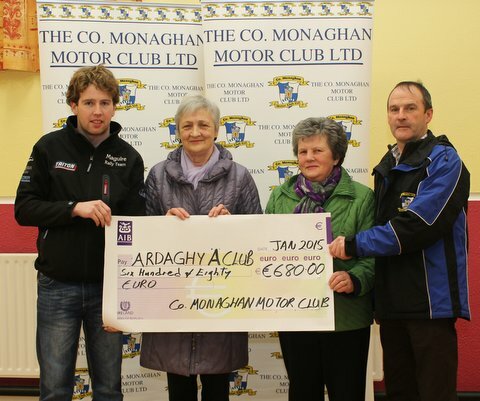 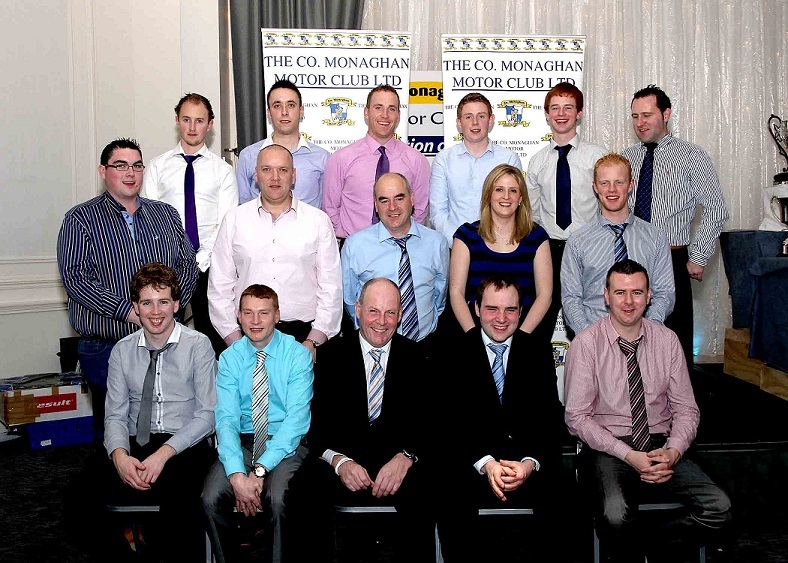 Hello and welcome to the Monaghan Motor Club on line. 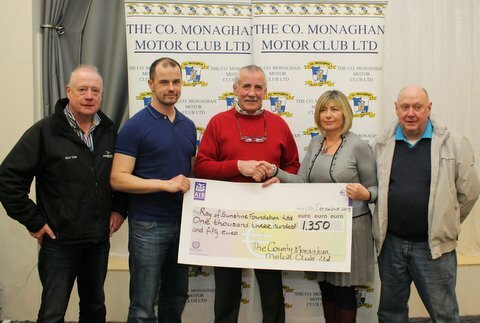 Our club was formed 60 years ago to allow motor enthusiasts from all over Monaghan meet and organise events.The club runs several event types annually. 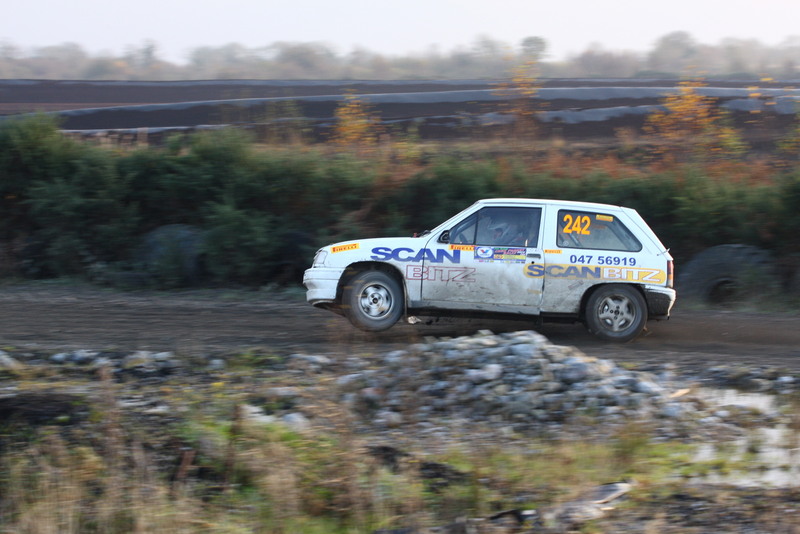 We are always looking for new motor sport enthusiasts to join the club.Membership inquiries can be made to club on official membership application form only. 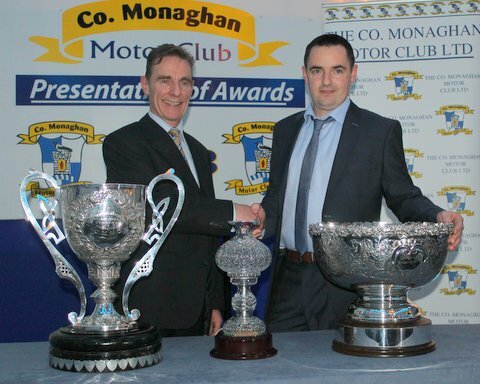 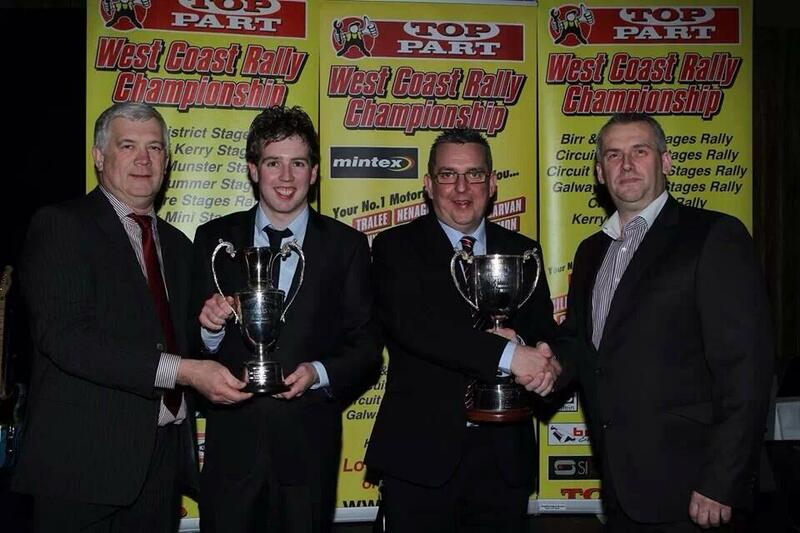 Donegal motor Club is inviting your club members to the new Strategy Plan roadshow in the Mount Errigal Hotel on Thursday 11/04/19 evening from 7.00-10.00pm and some light refreshments will be available. 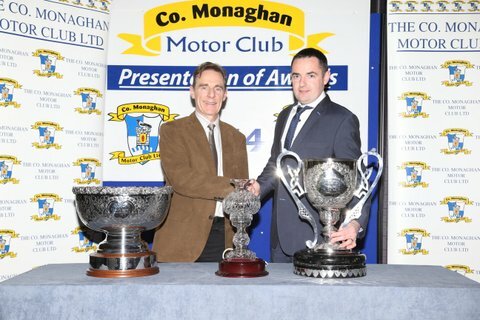 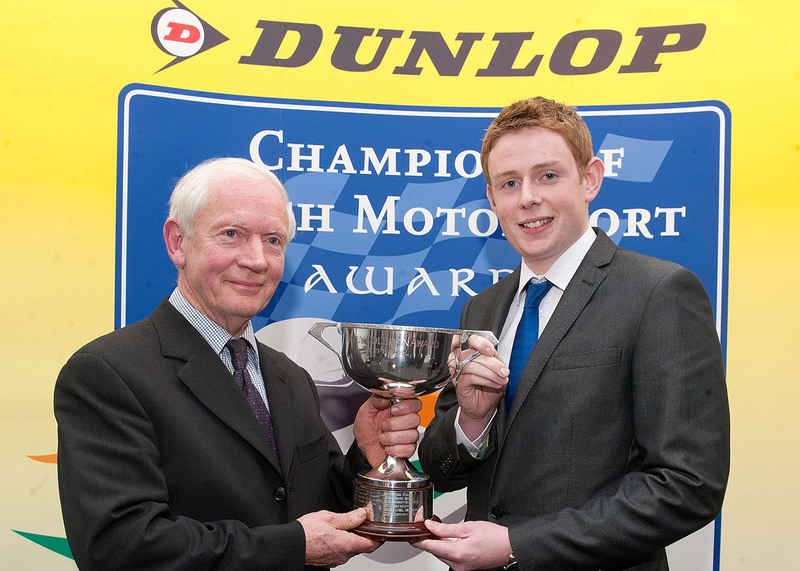 2012 ClubChampion presentation by Paul Hughes at Annual Awards Nite cermony.